Approx size: 15 x 11 cms. 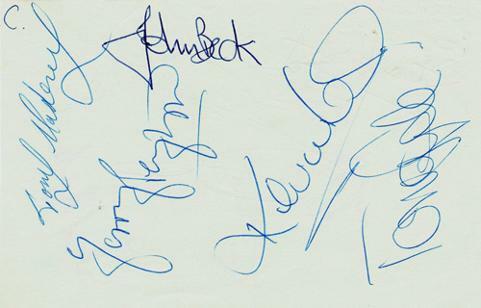 Signed by 5 Fulham players: Tony Gale, John Beck, Gerry Peyton, Tony Mahoney & Kevin Lock. Approx size: 15 x 10 cms. 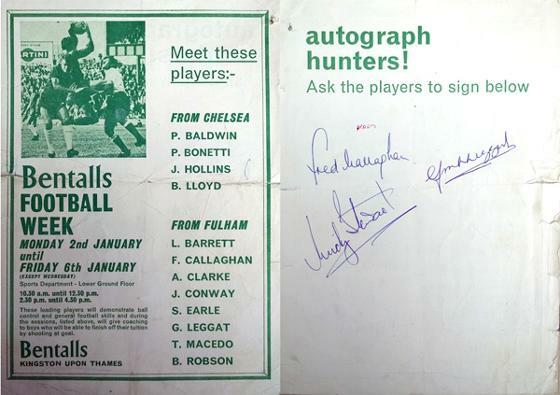 (Also signed by England & Surrey cricketer Micky Stewart). 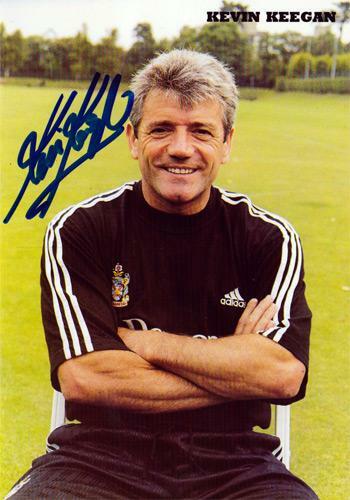 Approx size: 16 x 22 cms. 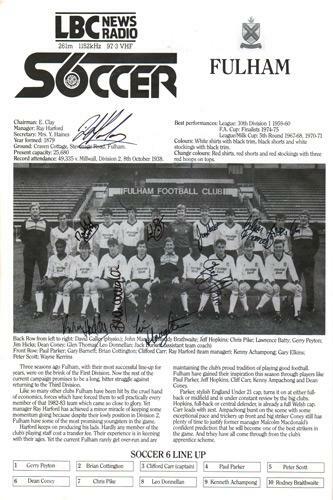 FULHAM FC signed 1986 LBC London Six a Side Indoor soccer championships programme page with 10 autographs inc: Roddy Braithwaite, Lawrence Batty, Glen Thomas, Leo Donellan, Gary Elkins, Kevin Hoddy. 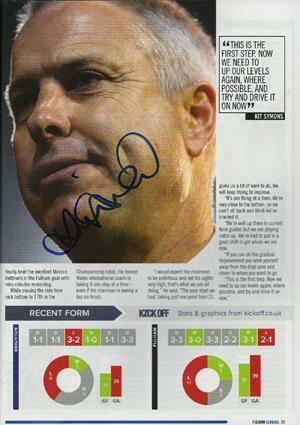 Signed Brighton & Hove away Game Programme (29/11/14) + ex-Fulham Keeper David Stockdale signed cover. 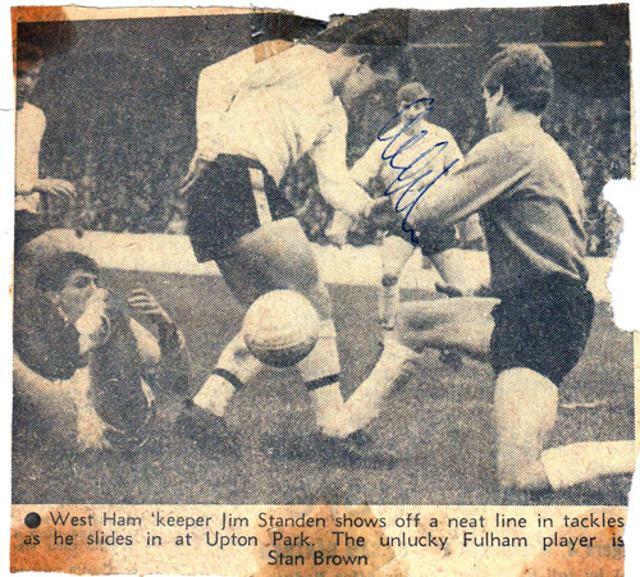 Signed late 1960s newspaper clipping showing Stan playing against West Ham. 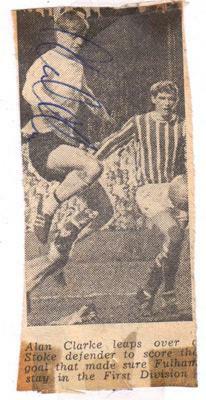 Signed late 1960s newspaper clipping. 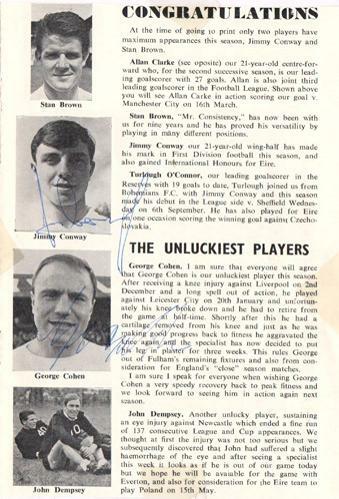 Signed 1968 Fulham programme notes page. 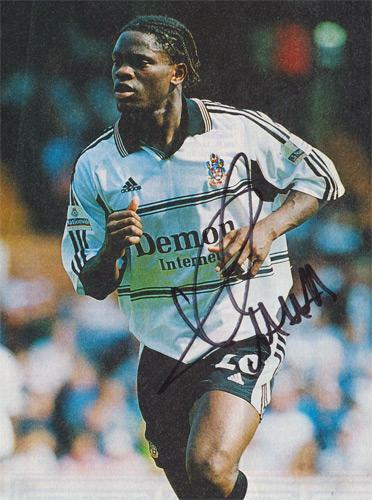 Also signed by Jimmy Conway. 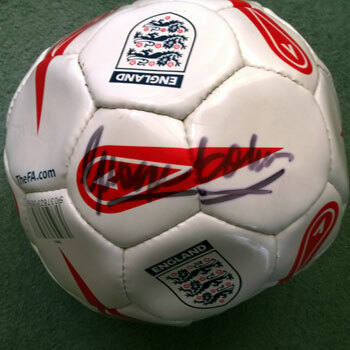 Signed England Mitre FA football. 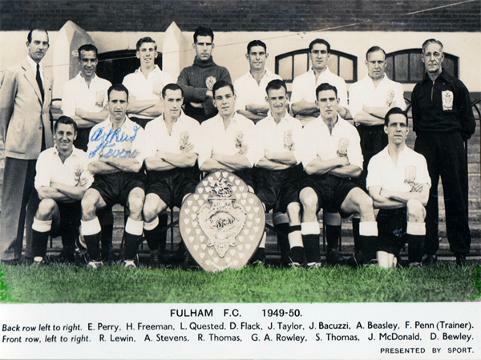 Autographed 1950s Fulham FC montage. 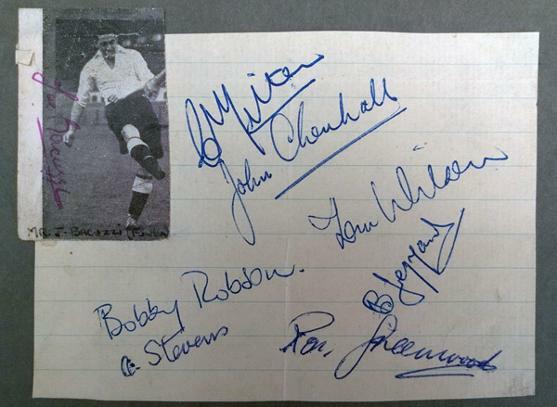 Signed 1970s Fulham player magazine pic. 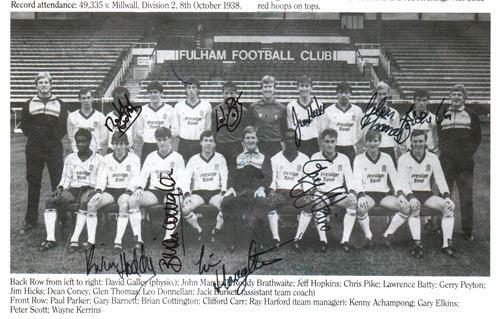 Signed Fulham action magazine pic. 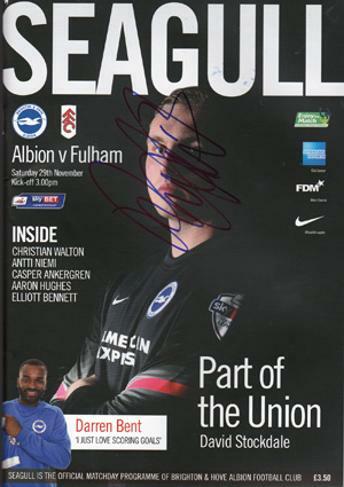 Signed B&HA Seagull matchday programme cover: Albion v Fulham on 29th Nov 2014. 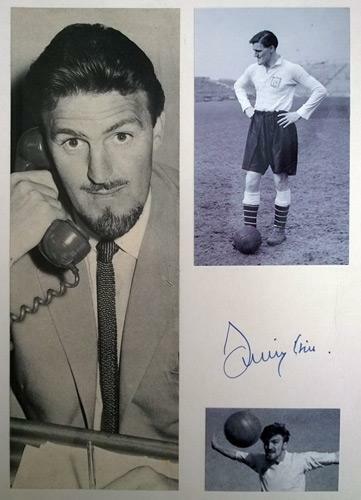 Signed 2014 programme page & portrait pic. 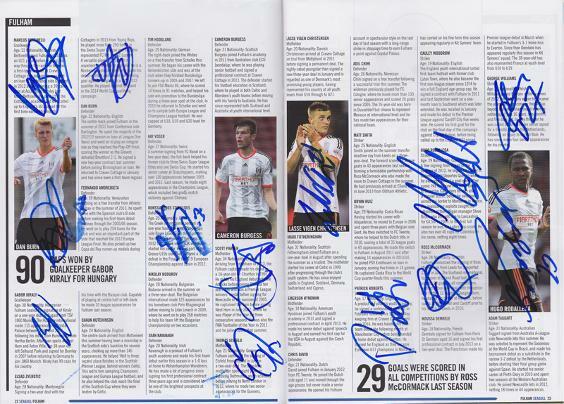 John-Arne Riise, Chris Baird, Bobby Zamora, Damien Duff & Mladen Petric. 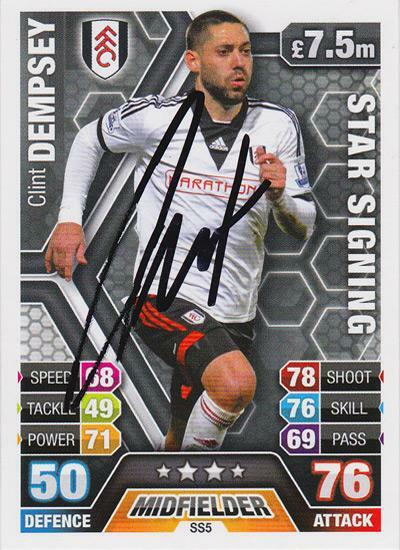 Welcome to Uniquely Sporting's sports shop / store page for Fulham FC football memorabilia & soccer collectables, with a great collection of autographed & signed items: photos, prints, posters, cards, balls, boots, shirts, clothing, books & First Day Covers.